She was born in 1963 in Munich, Germany and in over thirty years of experience as a therapist has developed the ability to help people live their potential and inspire those who are interested in the path of love and appreciate a life in depth, integrity and truth. Bodywork: 1986 Massage training at the Massageschule Prögler, Freiburg and Esoteric Bodywork training with Indradhanu at the Osho Multiversity, India to develop body awareness in relation to our inner world. Body & Soul, Institute for Consciousness and Meditation in Waldkirch near Freiburg was a successful combination of a Massage-Institute for holistic bodywork and a Yoga & Meditation studio with a variety of courses for spiritual growth and personal development. It was my first union of body-oriented individual work and group-related transformation workshops. 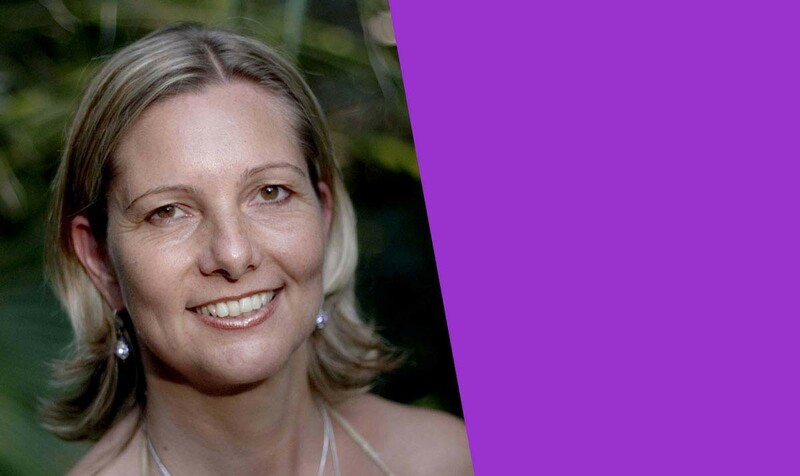 Spersa has been facilitating Tantra workshops since 1997 and her personal experiences have been inspired by trainings with international recognized instructors: Tantra Intensive with Sudha, Osho Multiversity, India 1999, Heart and Intimacy Workshops, Osho Multiversity, India 2003, Osho Therapist Training: Counseling and Relationship Dynamics, Osho Multiversity, India 2007, Basic Training with ARUNA®-Tantra Institute, Germany 2008, Body, Heart & Soul Training® with Alan Lowen, Germany 2012, experience in Skydancing-Tantra® with Margo Anand. For several years, I experienced a profound transforming time while living in the OSHO International Meditation Resort, India as a course facilitator at the Osho Multiversity. It was a great inspiration to deepen the spiritual dimension in Tantra. Spersa is offering international workshops worldwide for beginners and advanced participants, for singles and couples. It’s her passion to see the potential in people and guide them to unfold it.